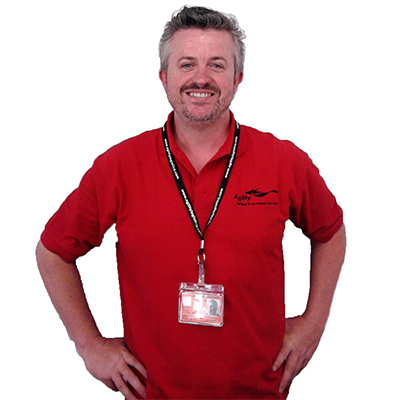 Hi, my name is Will Holden, I am the Managing Director of the Emergency Logistics Team. My career has been working in Logistics and Supply Chain Management for the past 20 years. 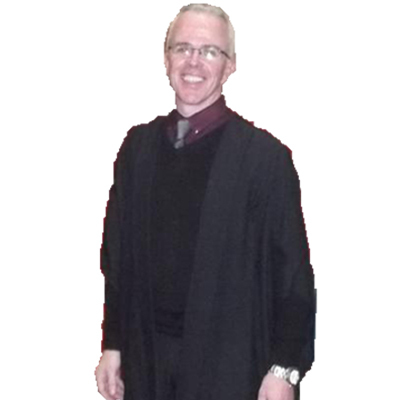 I have been based in Ireland, UK, Europe, USA, Afghanistan, Iraq and Kurdistan. I am a previous member of the Logistics Emergency Team with the World Food Programme. Also I have had the privilege of three separate house building weeks in Haiti since the earthquake in 2010. The Emergency Logistics Team is a great opportunity for Logistics professionals to offer support and expertise to those most in need of help. Hi, my name is Duane Holden and I am the Business Development Manager for the Emergency Logistics Team. My career began in Construction before opening my own Security company. Now my role within the the Emergency Logistics Team is to source Logistics companies and relevant personnel to join our team.